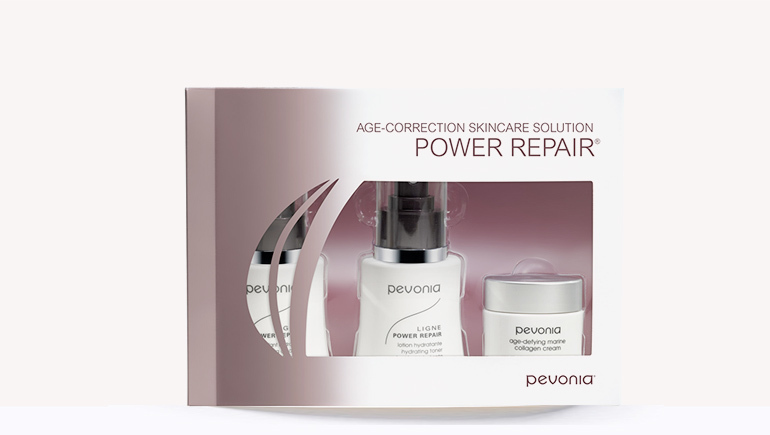 Age Correction Skincare Solution Kit - Live.Beauty.Full. 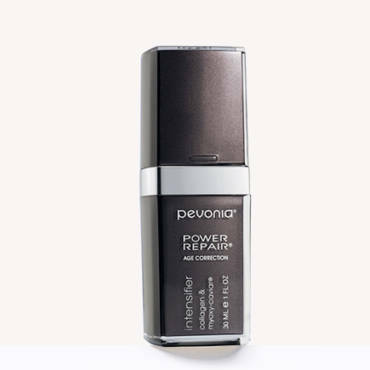 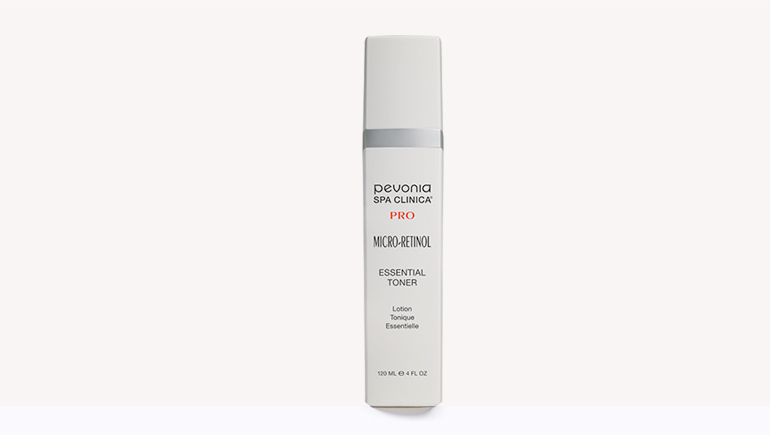 Treat aging skin on-the-go. 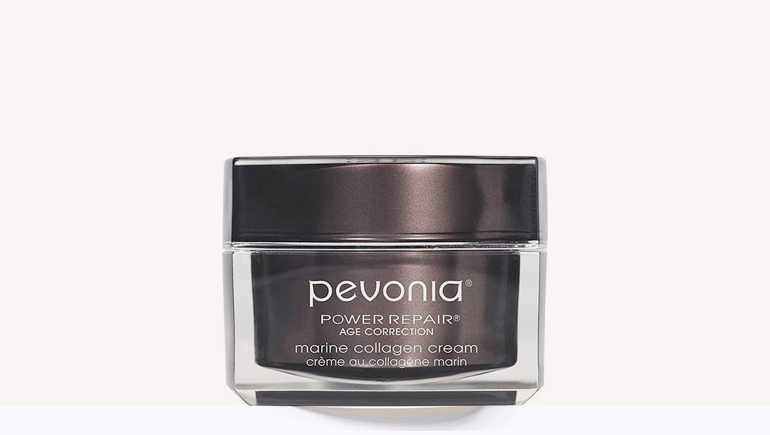 Smooth fine lines, hydrate, tone, moisturize and protect with this simple 3-step regimen of budget friendly, trial sized and travel ready products. 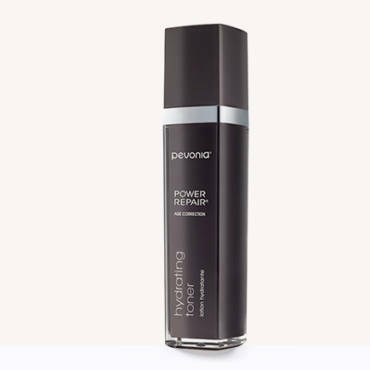 Includes a creamy cleanser, alcohol-free toner and hydrating moisturizer. 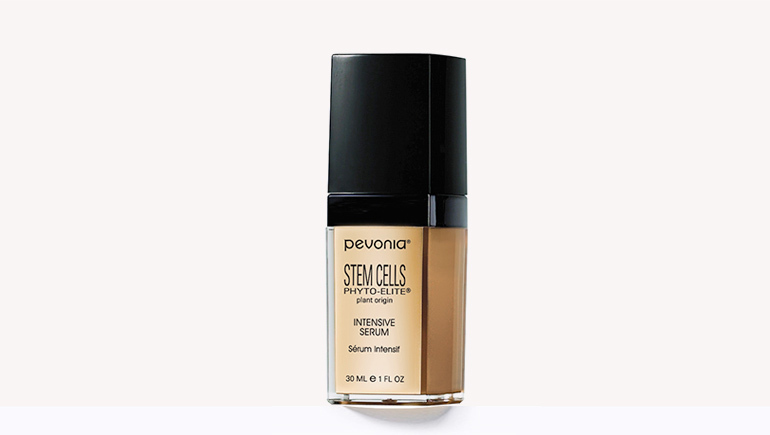 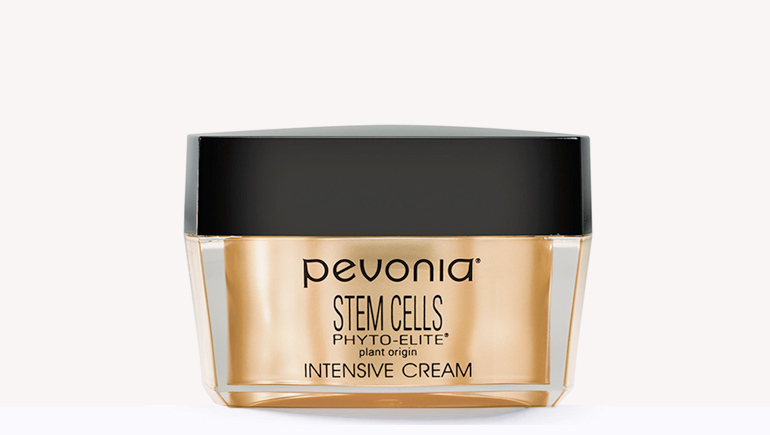 For those wanting to prevent or reduce initial signs of aging and a simple, trial or travel-sized anti-aging regimen.